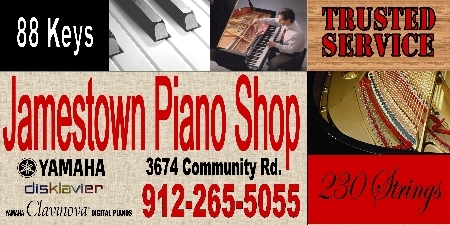 Yes, we do offer private piano lessons from beginning level to advanced. Group lessons are available for adults and seniors! Click the link for more information.